A variety of products. 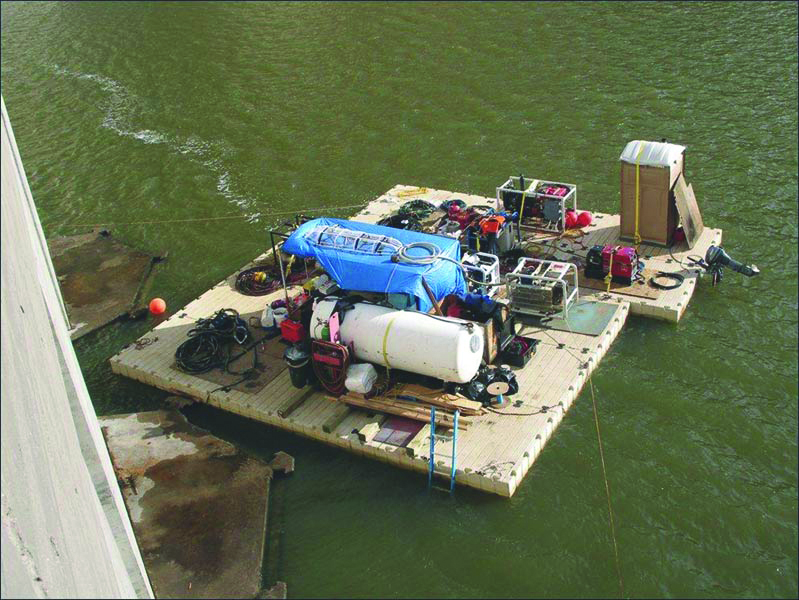 EZ Dock can provide you with customizable docks for materials barges and more. 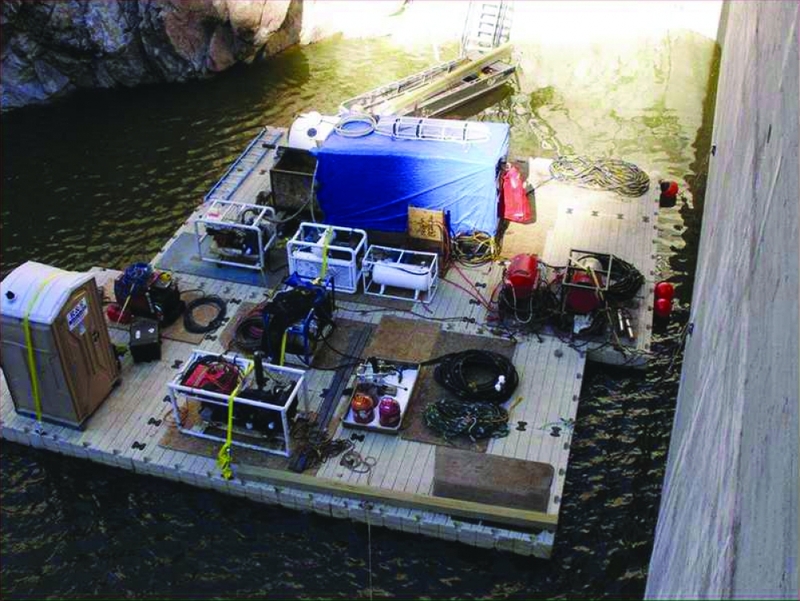 Whether you need a large platform or a unique dock system that can withstand extreme weather conditions, we have modular dock designs up for the challenge. Our dock sections can be used in a range of configurations and are flexible enough for most jobs. Our railings are especially useful in industrial settings for additional safety. We have many other options to help you create your custom solution. Ease of movement. Our modular docks can be easily configured, installed and moved around, so they can go where you need them, when you need them. 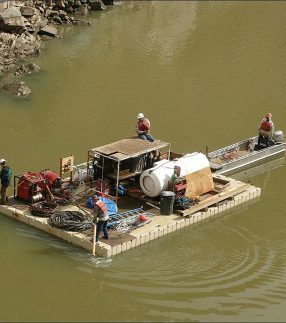 EZ Dock modular dock systems can also be easily adjusted from project to project so you always get what the job calls for. Ruggedness and durability. 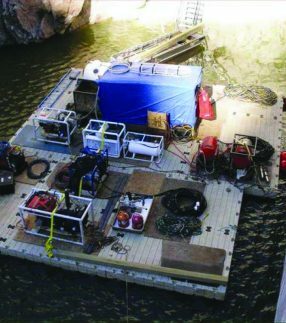 EZ Dock systems are durable and weather-resistant, able to withstand even tough conditions while lasting for years. In fact, EZ Dock systems are used not just by industrial clients, but also by law enforcement, the military, emergency preparedness officials, port authorities and others. When it really counts, professionals rely on EZ Dock because they know our docks can withstand even severe conditions and are a smart long-term investment. Slip-resistance. In industrial and commercial settings, any small slips can mean disaster. Our slip-resistant surfaces keep you and your team safer. Low maintenance. When you have a job to do, the last thing you want to worry about is dock maintenance. 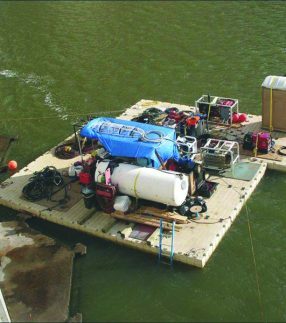 Our products won’t rust and are weather-resistant, so you can focus on the project and not on the dock. 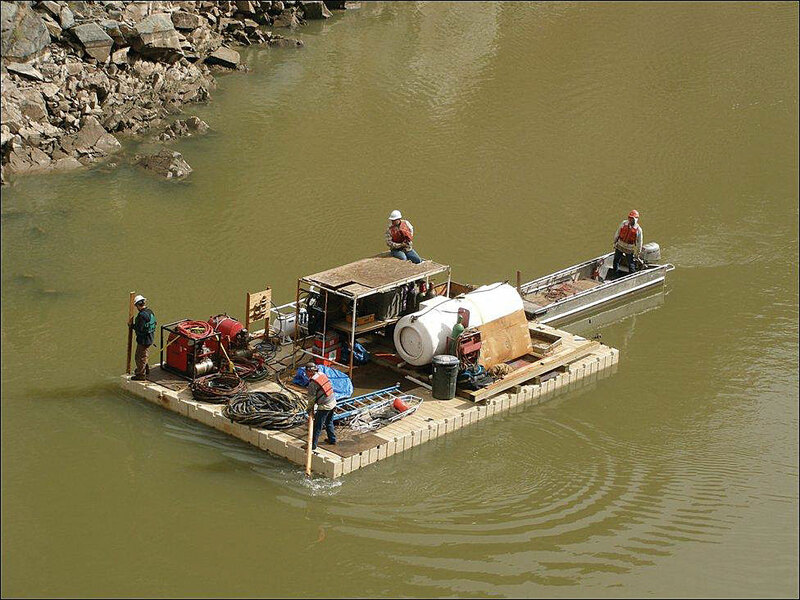 If you’re looking for docks for materials barges and other industrial applications, contact an EZ Dock distributor to review your options.